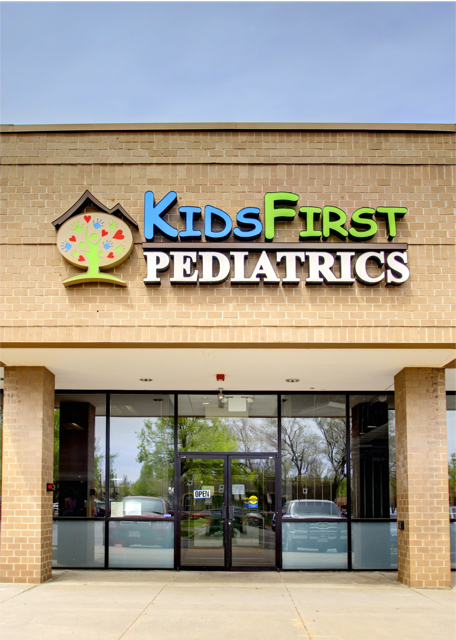 Your child's health is our priority at KidsFirst Pediatrics. Established in 1998, in Lakewood, Colorado, we are a practice of experienced, board certified pediatricians and licensed physicians assistant's, caring for infants, children and adolescents. The providers at KidsFirst Pediatrics focus on keeping your child well through preventative care. We also address all questions of illness, behavior and development by providing on-going education for both the child and parent's. Experience: Our board certified Pediatricians each have many years of experience. Or by clicking the blue button on the bottom right.